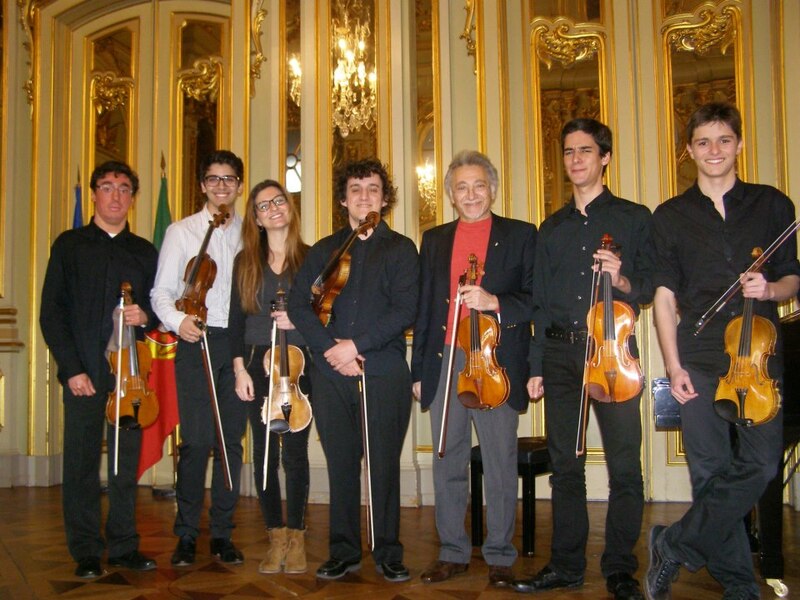 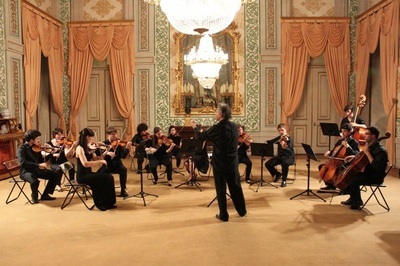 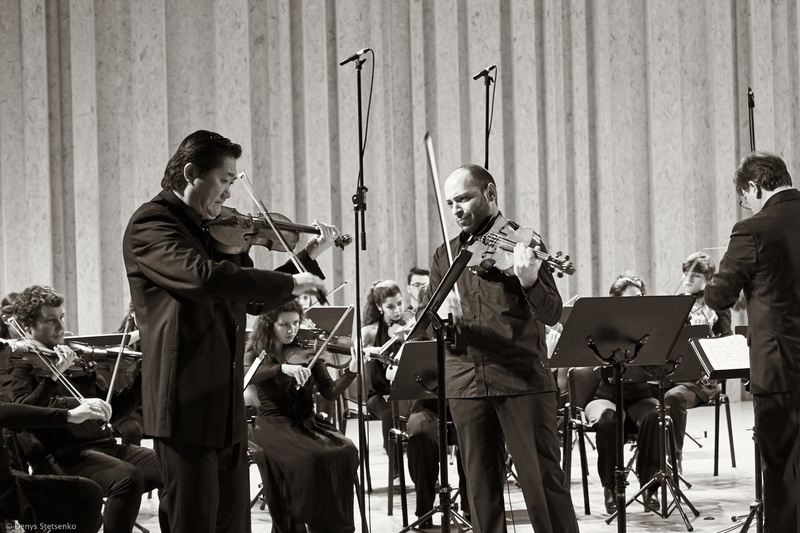 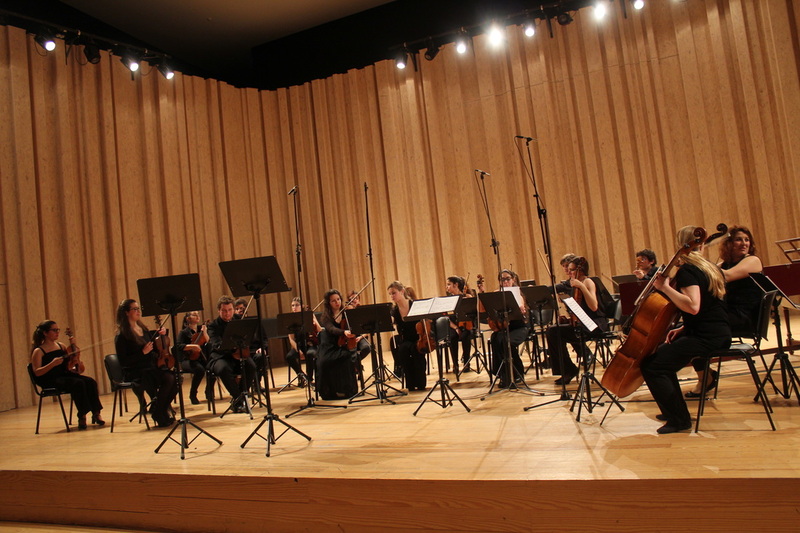 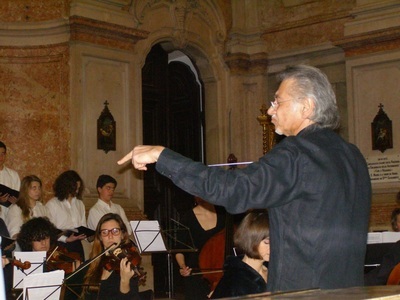 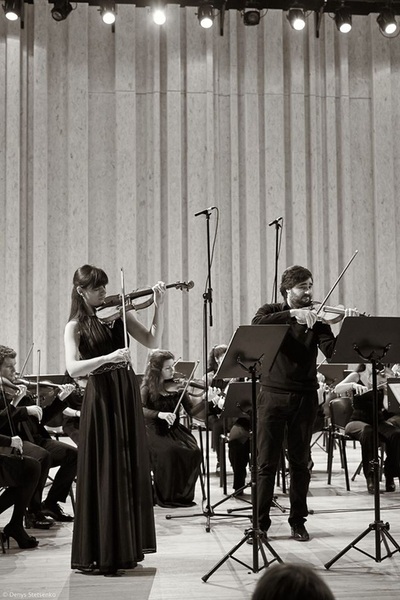 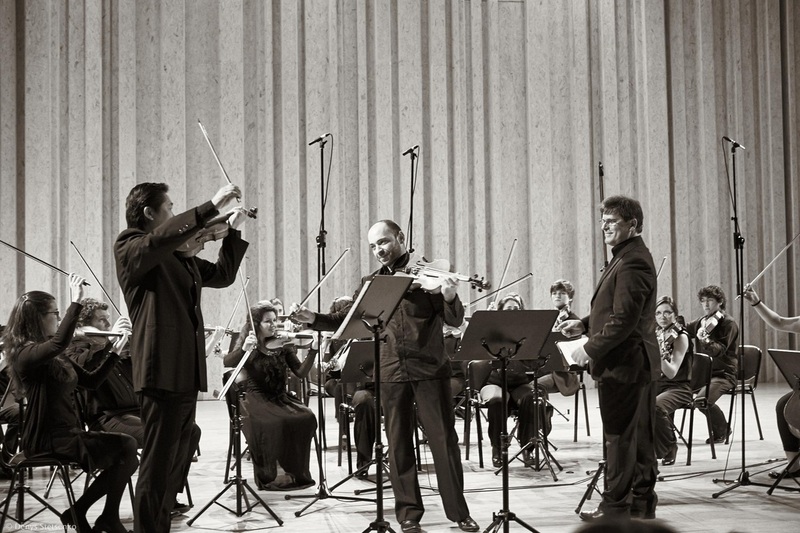 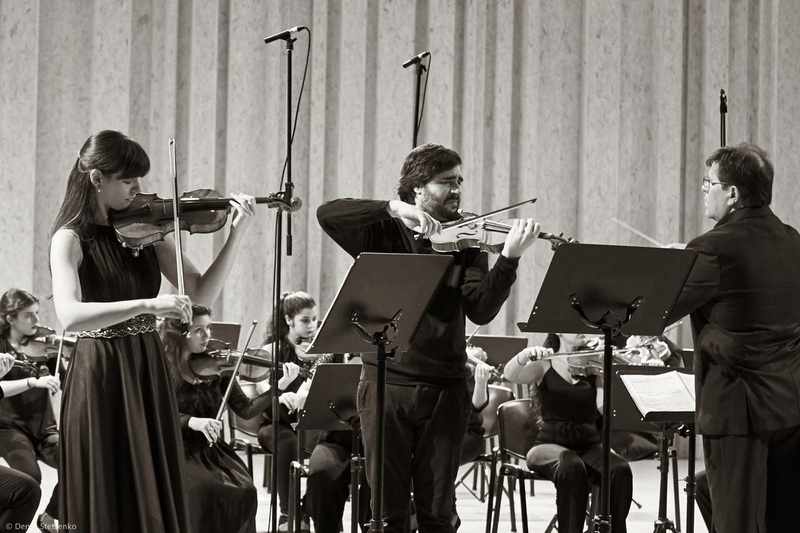 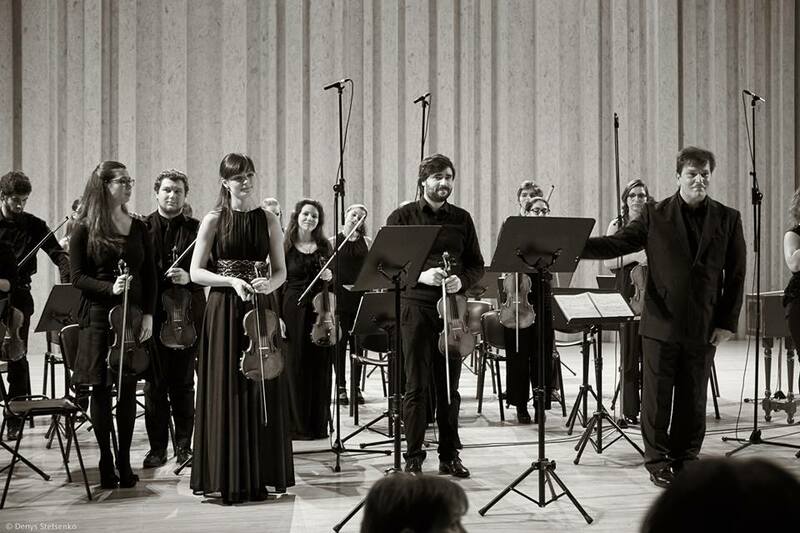 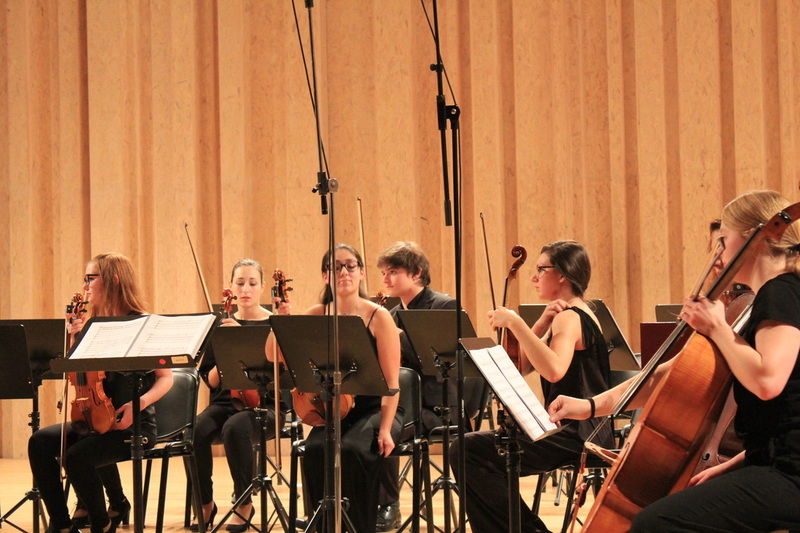 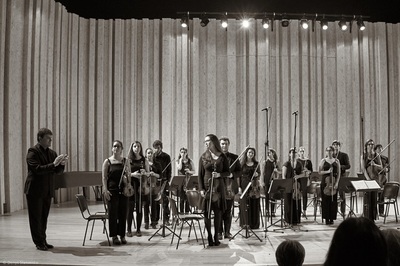 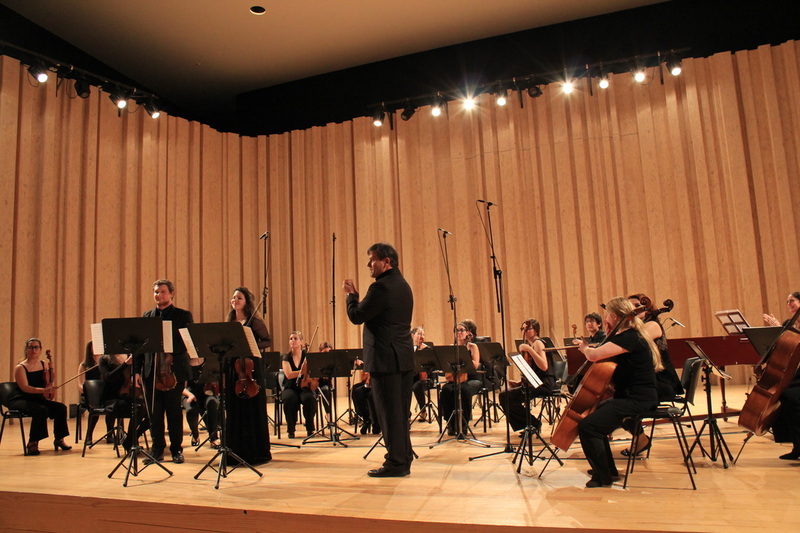 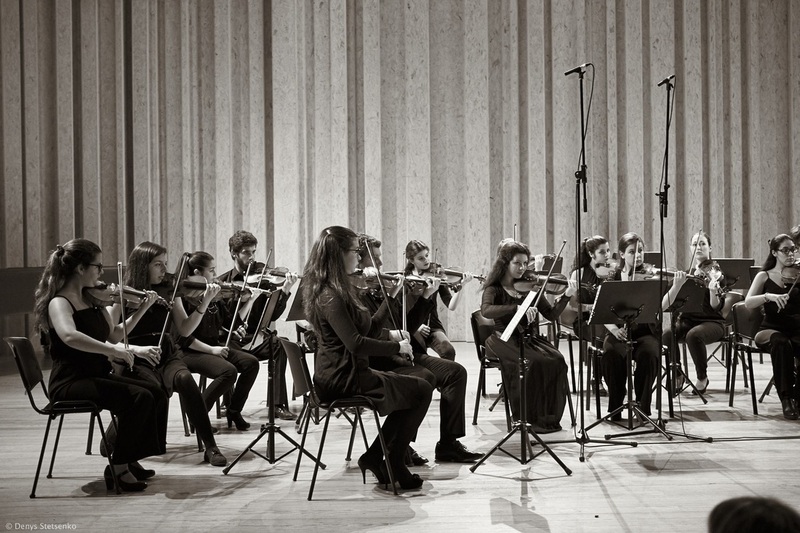 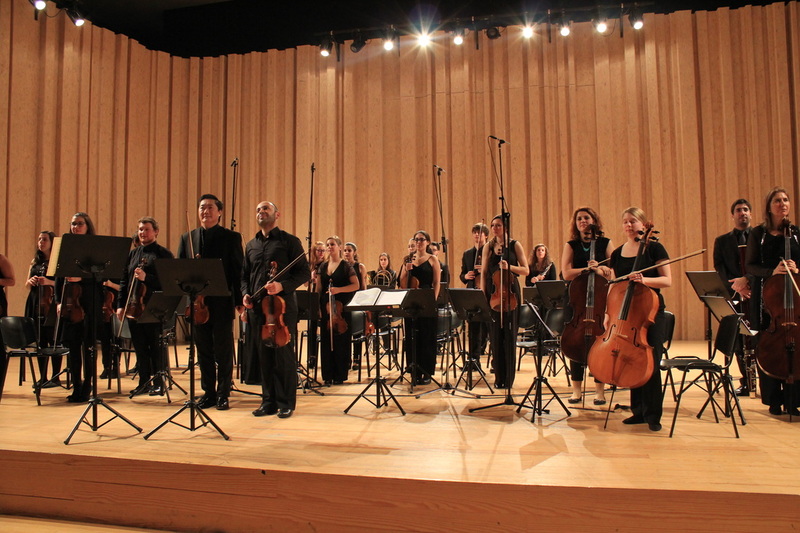 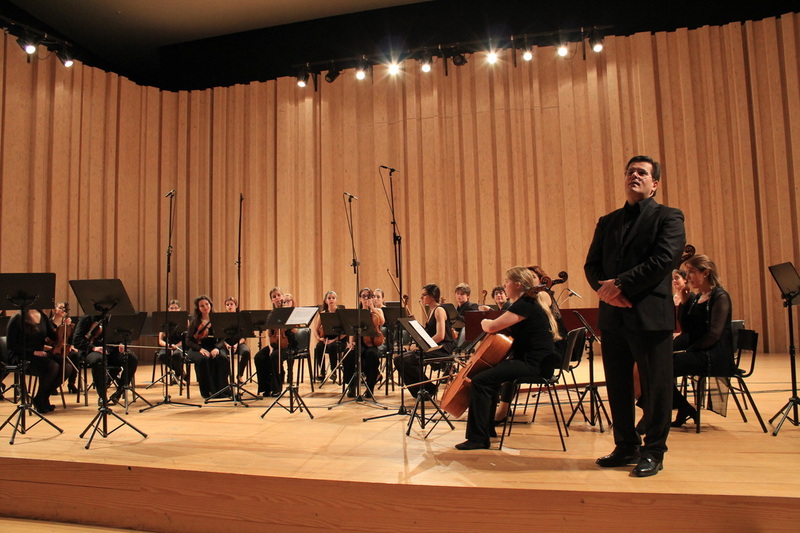 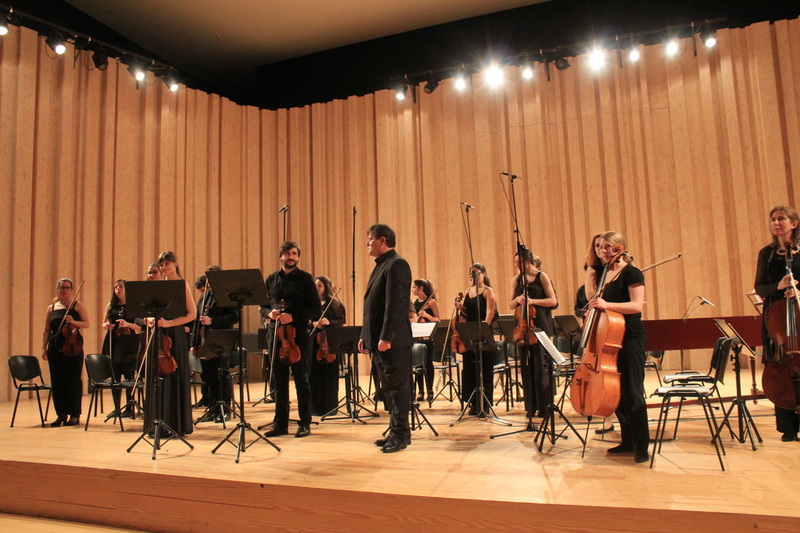 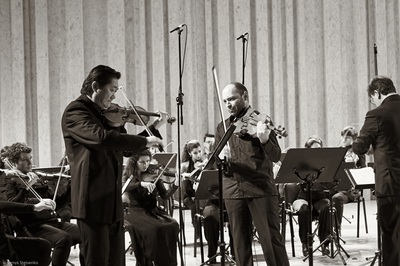 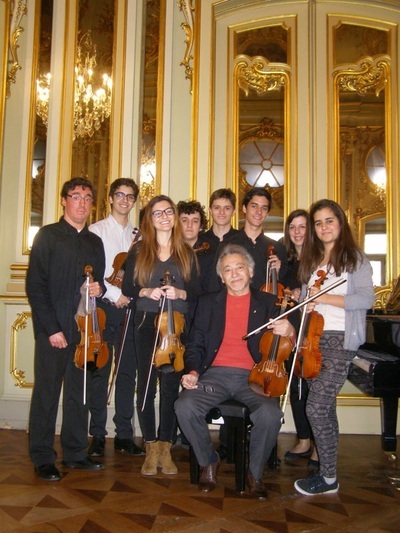 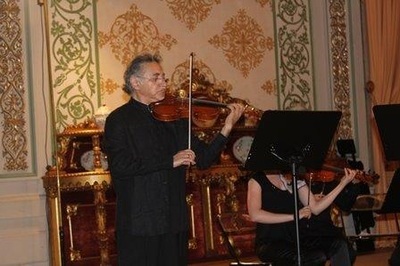 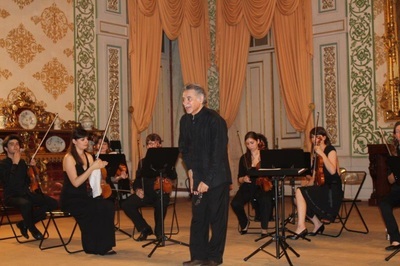 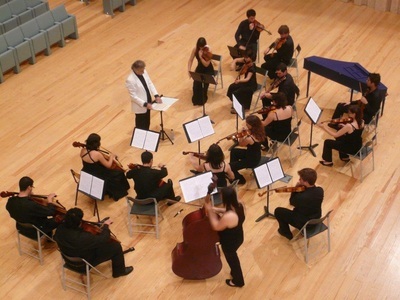 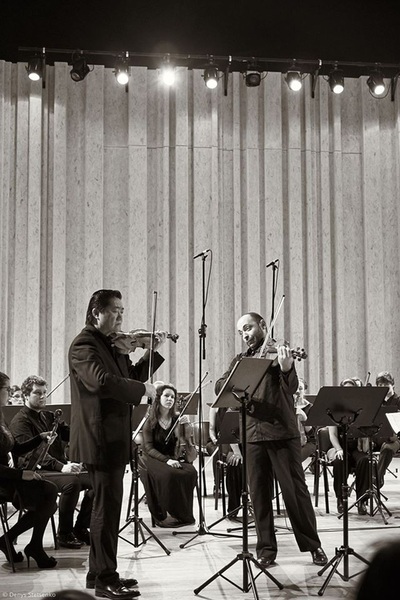 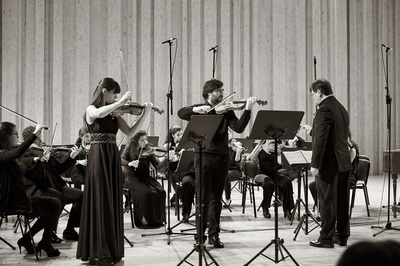 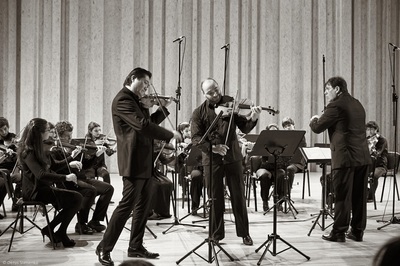 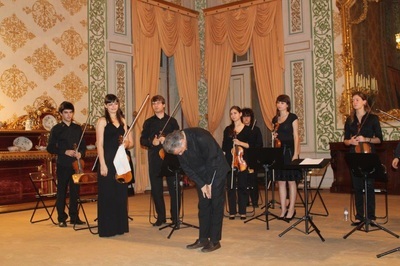 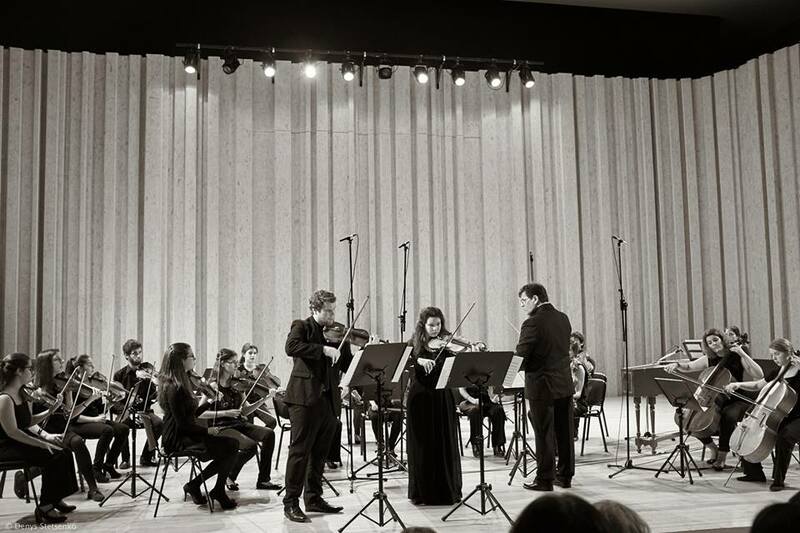 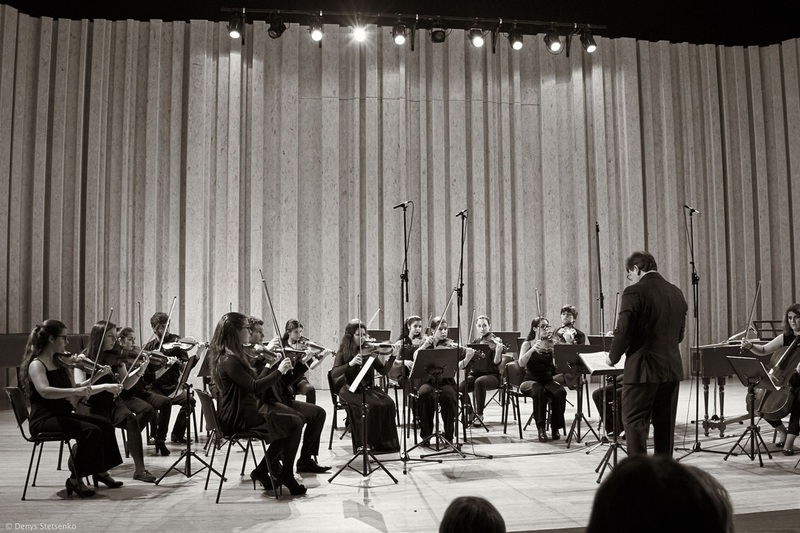 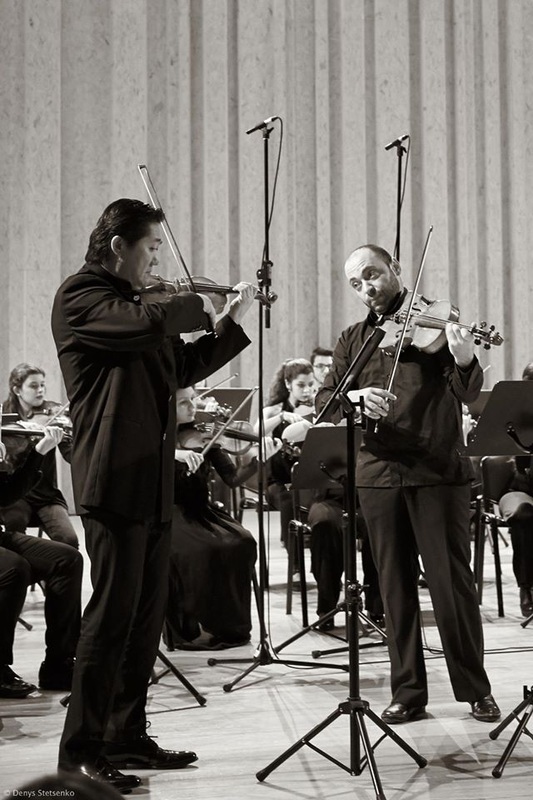 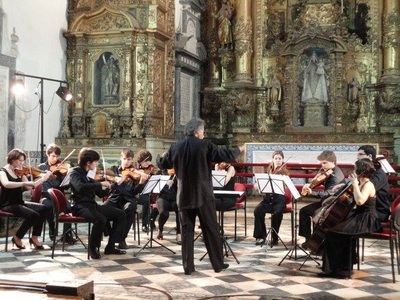 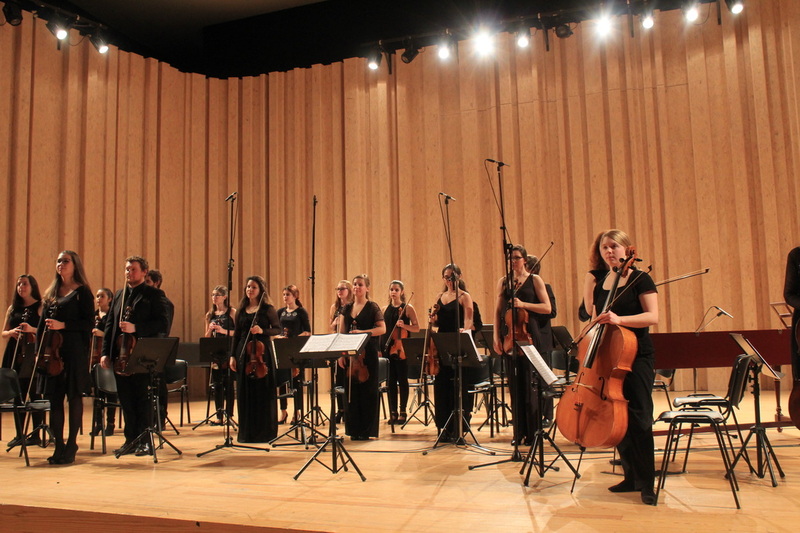 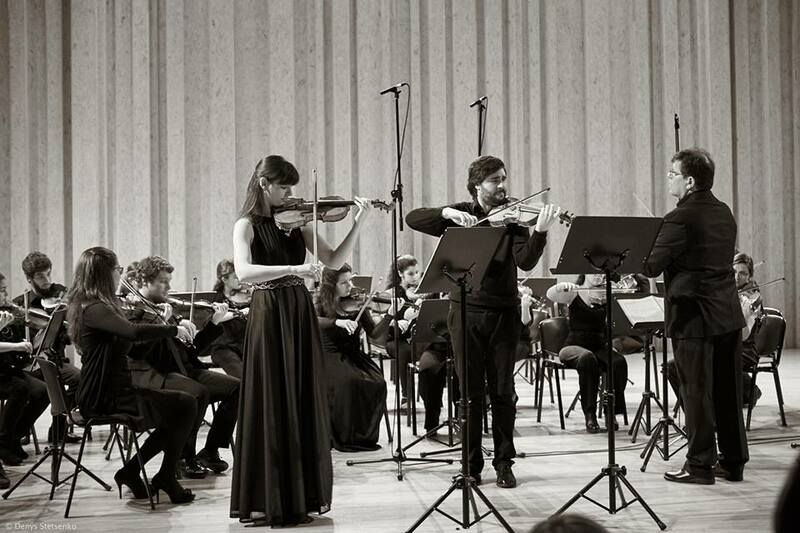 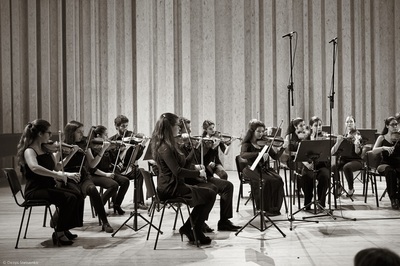 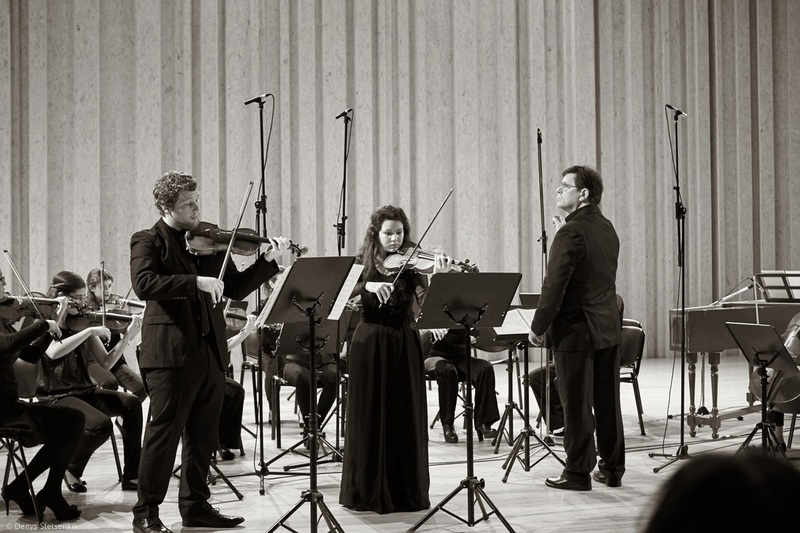 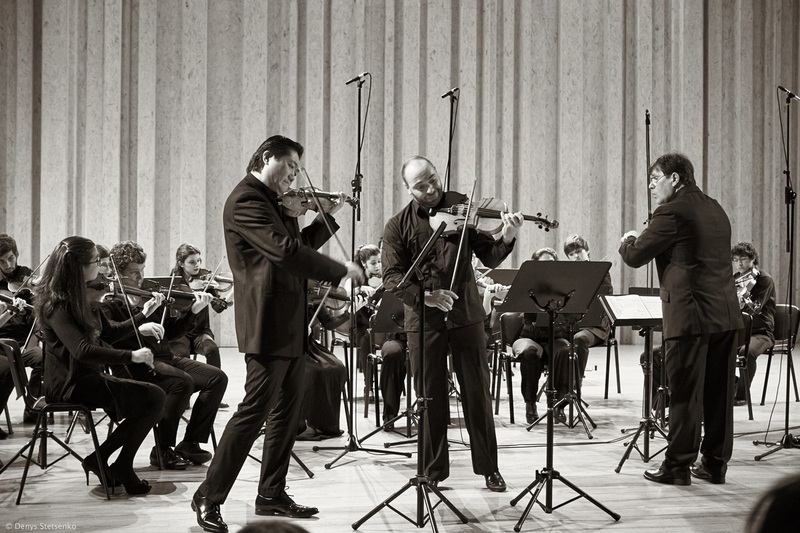 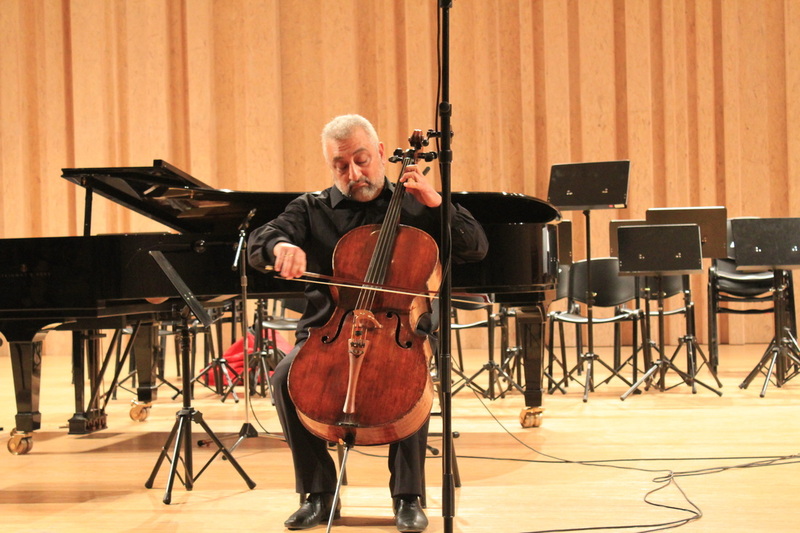 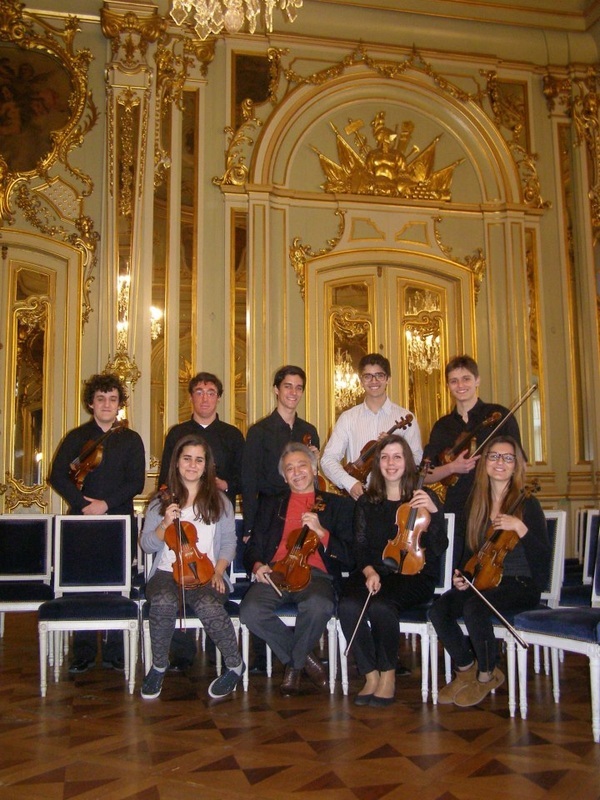 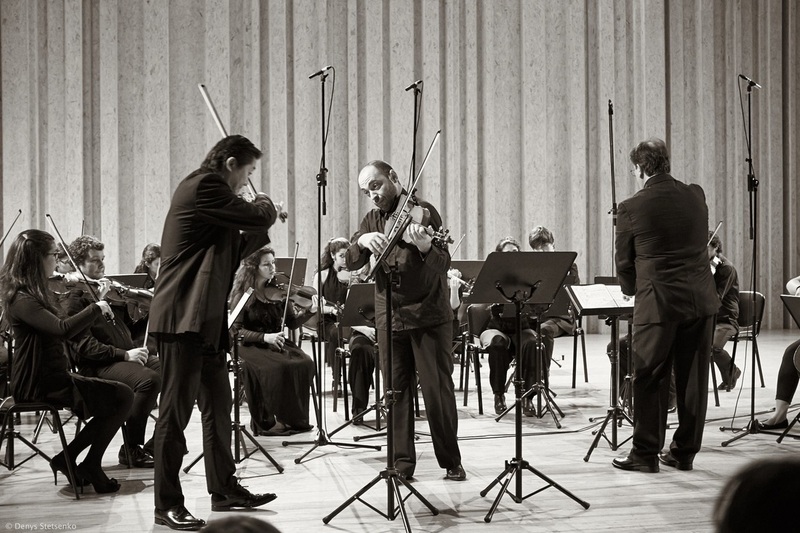 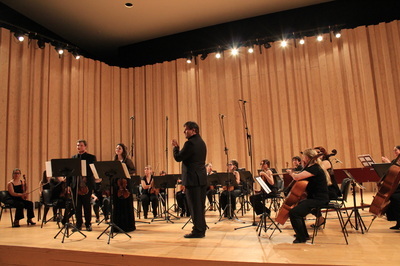 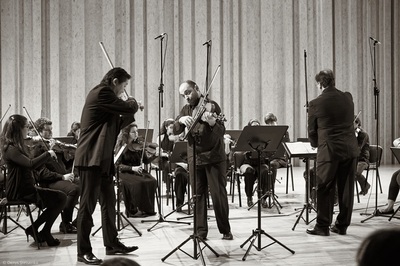 Concert by Camerata Gareguin Aroutiounian in January 30th, anniversary of his founder at the Great Hall of the Escola Superior de Música de Lisboa. 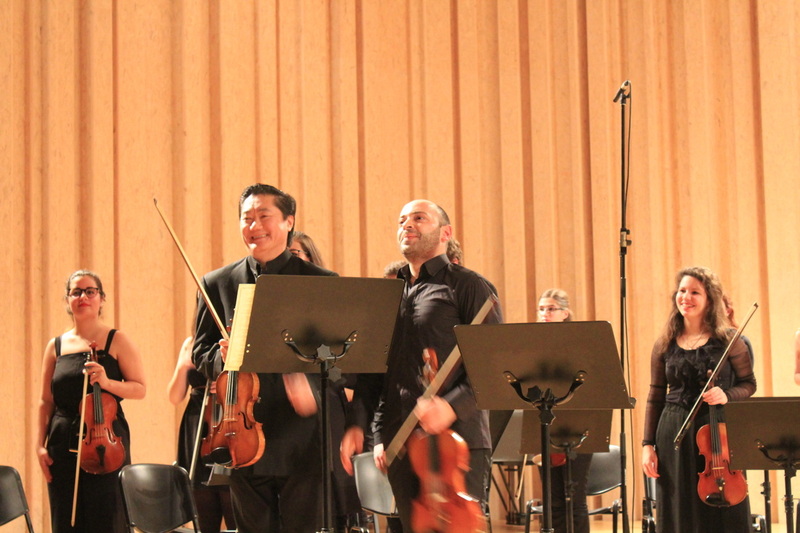 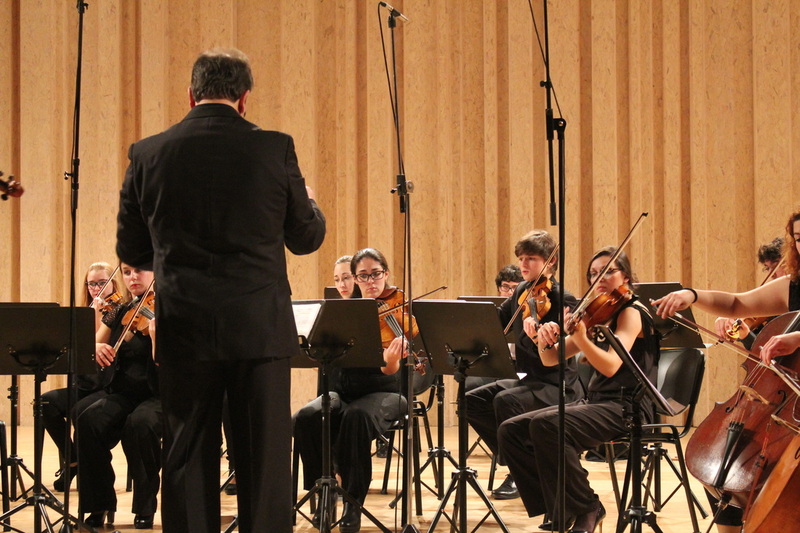 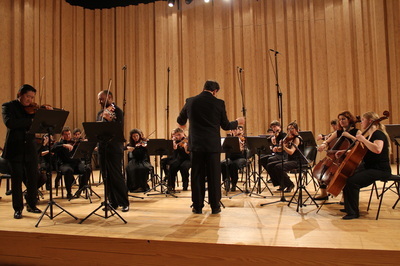 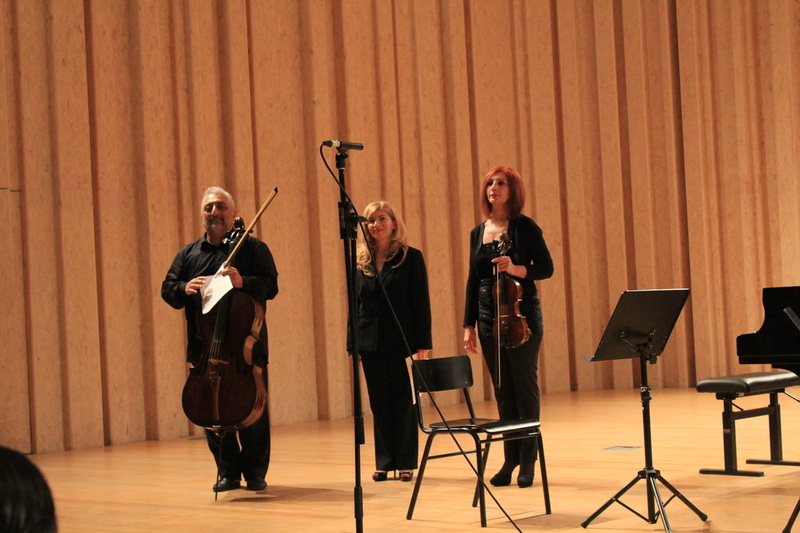 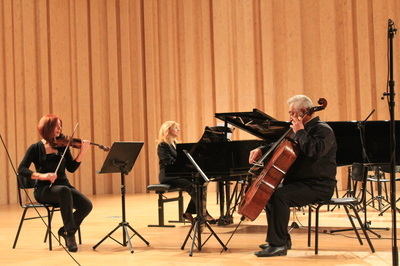 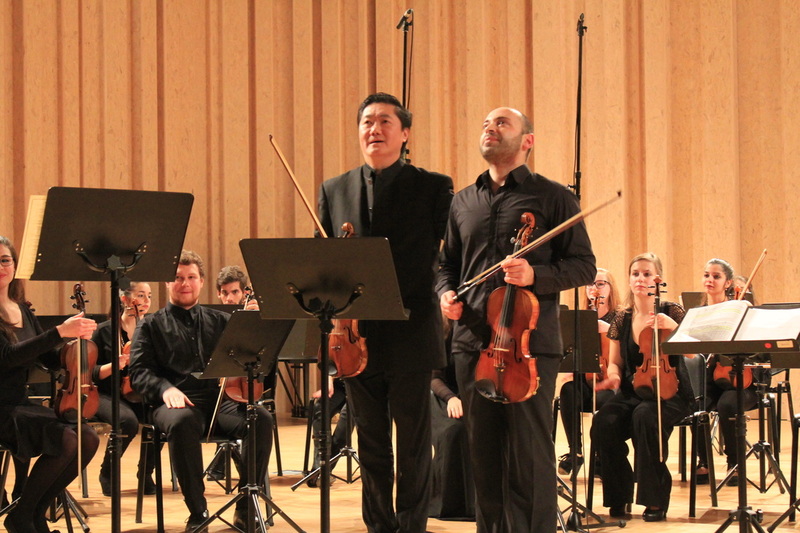 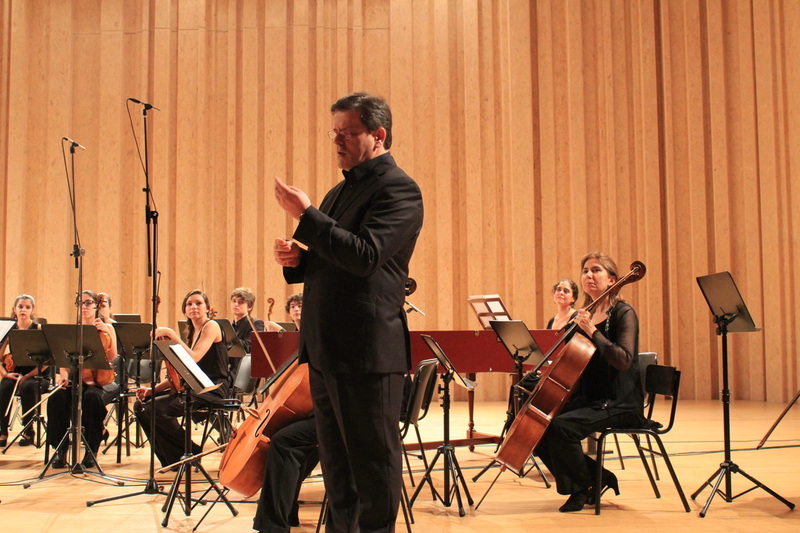 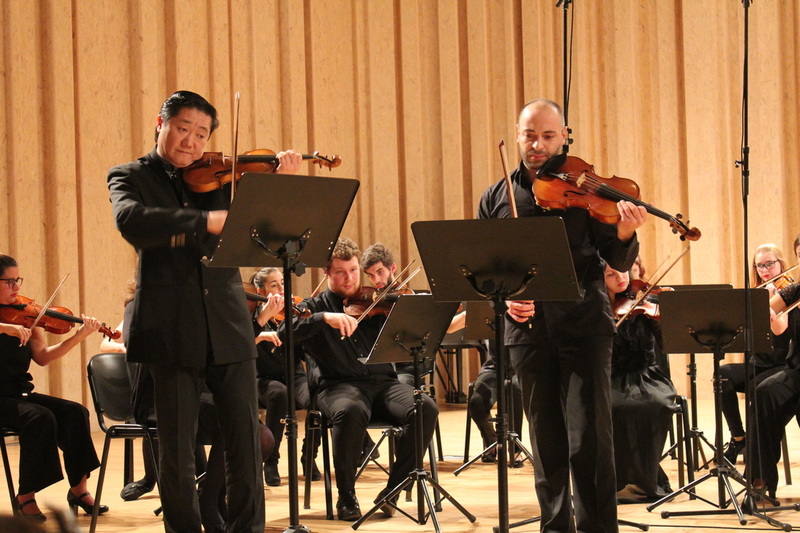 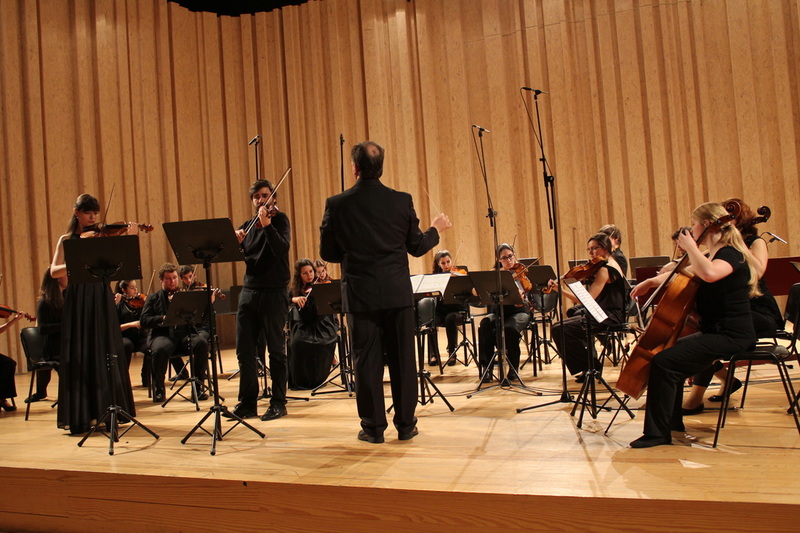 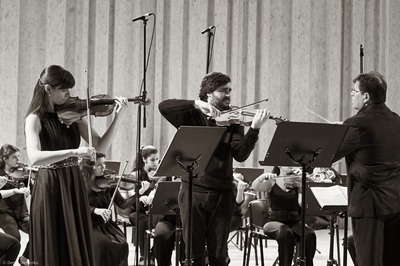 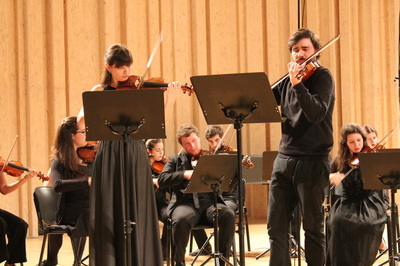 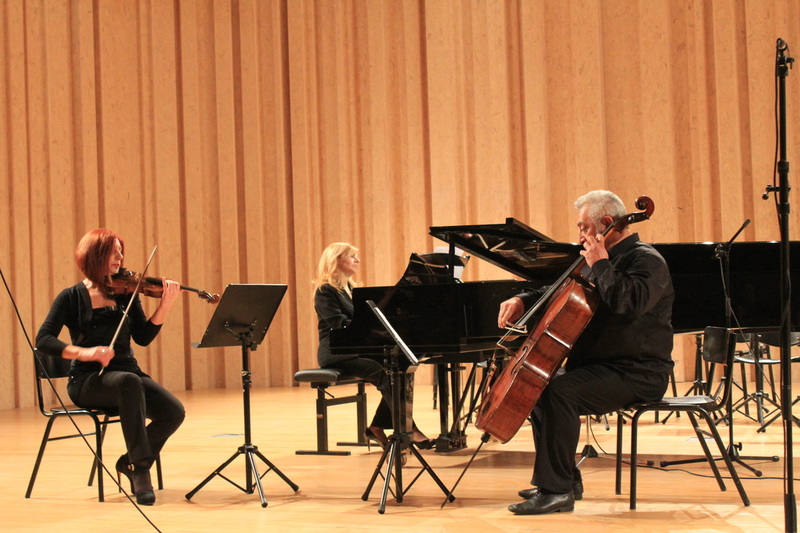 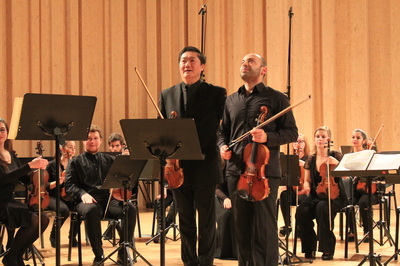 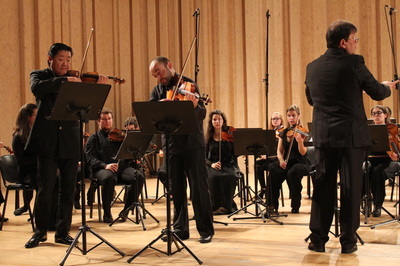 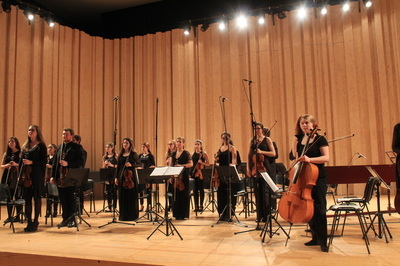 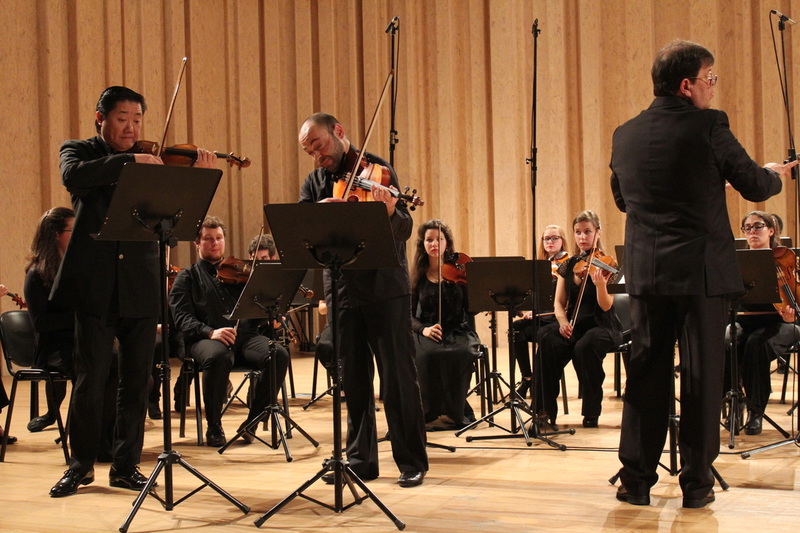 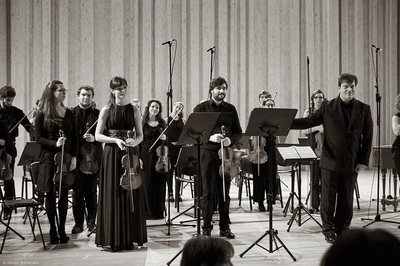 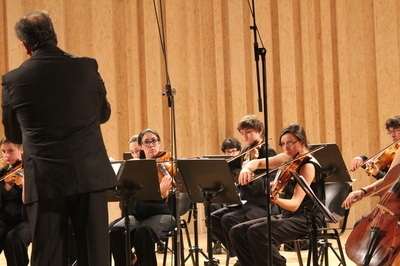 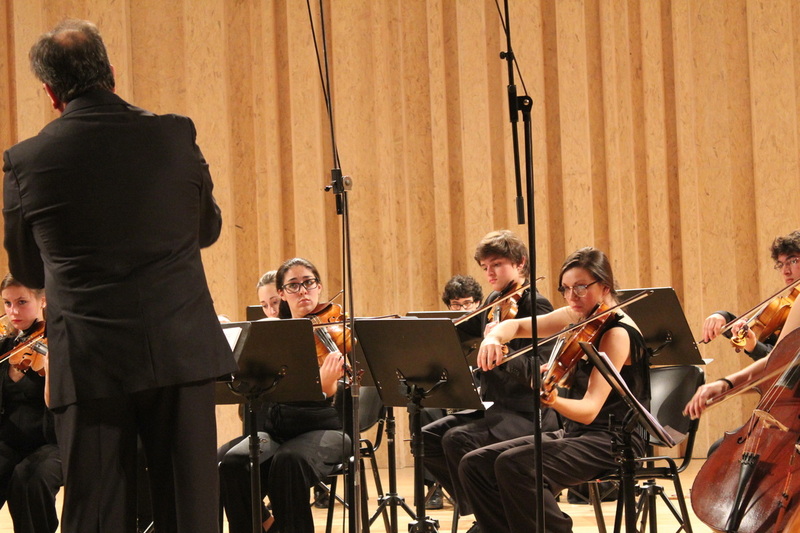 Soloists: Ricardo Salavessa and Catarina Barreiros, Tamila Kharambura and Miguel Simões, Bin Chao and Jean Aroutiounian. 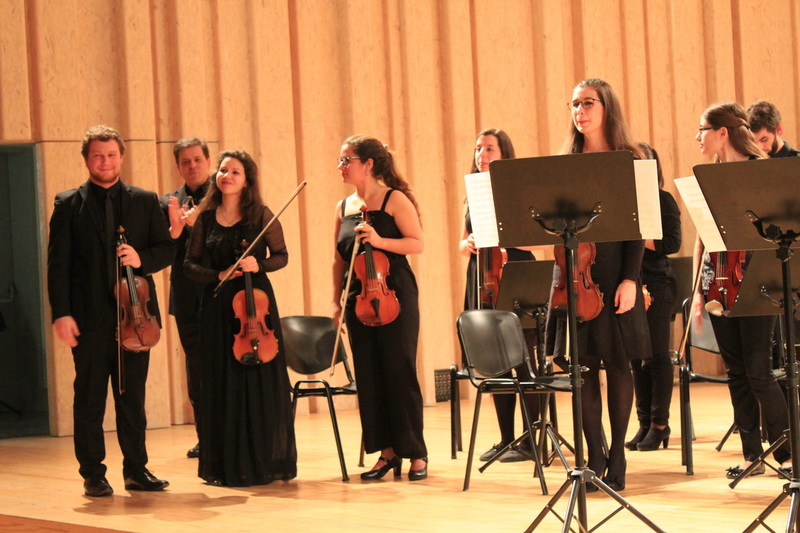 A moment to remenber! 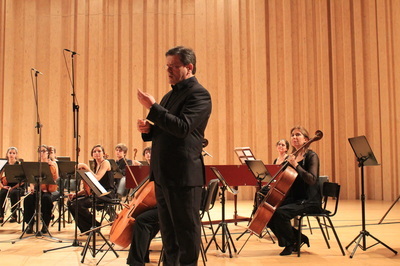 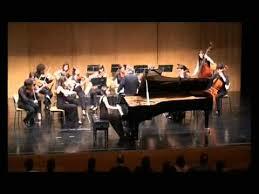 Soon videoclips will be added from this performance. Acknowledgments to Denys Stetsenko and Margarida Velez. 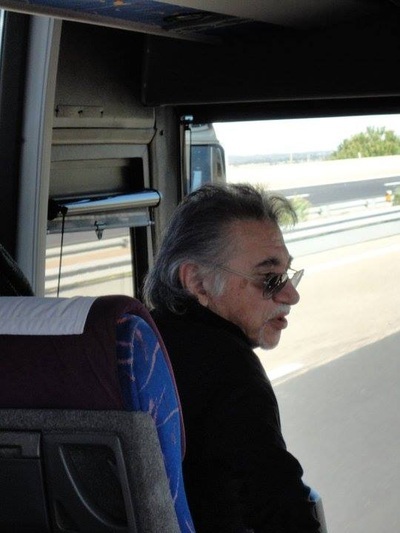 Thank you for sharing these photos!